Coaching focuses on developing skills and improving the performance of others. However, to be an effective coach, you must also build good relationships, analyze performance, communicate effectively, and motivate individuals. These functions are associated with specific sets of skills. 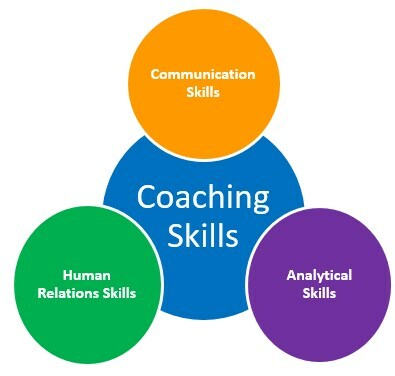 And to be an effective coach, you must develop these skills. Building trust and rapport are foundational skills for a coach. If there is no trust or rapport in the relationship, the rest of the skills will be must less effective. If the individual does not trust or respect you, he or she more than likely will not listen to your direction or guidance. Rapport building begins by creating a comfortable atmosphere during the sessions. Use their name, smile, make eye contact, and praise them. The key to building rapport starts by learning about them and showing genuine interest in them as a person. Support and encouragement helps the individual feel comfortable and helps them build confidence as they step out of their comfort zone. Supporting and encouraging can be the difference between someone giving up or continuing to improve. The ultimate goal of coaching is performance improvement. In order to improve an individual’s performance, you must motivate and challenge them to reach that next level. Support and encouragement help give the individual confidence when stepping out of his or her comfort zone, but it does not push them to reach higher levels. Challenging and motivating is about pushing them to reach their utmost potential. To be effective as a coach you must be able to observe and analyze performance. You have to know what the individual needs to do to improve his or her performance. This includes focusing on performance gaps between current performance and desired performance, and being able to assess what needs to be done to reach the desired performance. Effective listening involves a conscious effort to hear not only the words that another person is saying, but also the message he or she is trying to convey. You need to be listening not just to the words, but also to the tone and to the non-verbal signals such as body language. The ability to be a good listener is essential to coaching. Therefore, to enhance your active listening skills, you need to let the other person know that you are listening to what he or she is saying. You should act in a way that will both encourage him or her to continue speaking, so that you can get the information you need. Acknowledgement can be a simple nod of the head. Paraphrasing and summarizing are also good ways to show you are actively listening to what they are trying to convey. 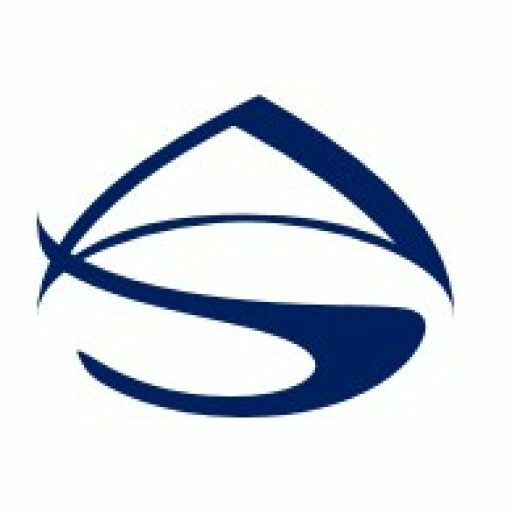 A coach must be able to utilize effective questioning techniques and must know how to ask probing questions that are open-ended. As a coach you want to ask open-ended questions, rather than closed-ended questions. Open-ended questions are effective because it encourages the individual to elaborate more. Additionally, asking open-ended questions not only extends the conversation, but allows the individual a chance for self-assessment and self-exploration. By asking open-ended questions, you give the individual an opportunity to find answers within themselves. This will allow more self-exploration to occur. Good follow-up questions after an individual’s response helps them to further assess their performance and move them to the desired performance. Before providing instruction, you should think about and plan what you are going to say. Keep it simple and to the point, and do not overwhelm them with information. When providing instructions, make sure you identify key points to focus on, emphasize important elements, and check for understanding by asking open questions. Also, consider that there are times when it might be more effective to provide a demonstration in addition to verbal instructions. This gives the individual the opportunity to not only hear what needs to be done, but also get to visually see how it should be done. When giving a person feedback on his or her performance, it is important to do it in a way that is positive and motivating. Feedback given in an unthoughtful or negative manner may stifle a person’s self-confidence and personal development, thus setting performance back. If the person receiving the feedback feels he or she is being criticized, he or she may become demotivated, perform slower, and/or become distracted. When providing feedback, you should attempt to make it specific, clear, relevant, helpful, and positive. Additionally, it important to give feedback that encourages the individual to take the information and use it to improve performance.